purpose | Thoughts of a Calabarboy. 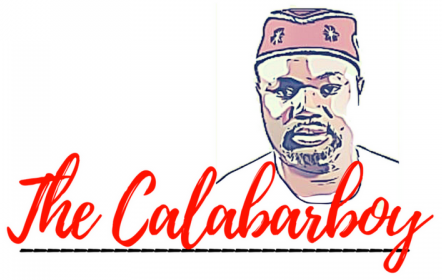 purpose – Thoughts of a Calabarboy. Here are three major fears you will have to overcome if you want to attempt at executing your mission on earth. They come in varying degrees and appear at different seasons of your life. Be conscious of them and how they subtly motivate your actions or inactions. 1. The fear of inadequacy. This is an internal condition that leaves you conceited about your true worth. It prevents you from even trying to conceive an idea or own an inspiration because you feel incompetent or unqualified. 2. The fear of failure. This is when your self-inflicted inadequacy meets an assumed unfavourable external condition. This fear makes you constantly look to the impossibility of things, thereby hindering your ability to even begin. Live in Lagos – Can I help? I arrived Lagos like an Israelite carrying the half-baked dough into a determined exodus. I had absolutely no idea what to expect, particularly how I will react to the weather, coming from extreme conditions like we saw this year in the Northeast US. Nothing really changed about the humid conditions, even at 8pm the wind was warm and slightly noxious. But hey! I am used to this, just have to acclimatize a bit. Err…I will dare not talk about Murtala Mohammed Airport, else it will be the rantings of a raving lunatic. 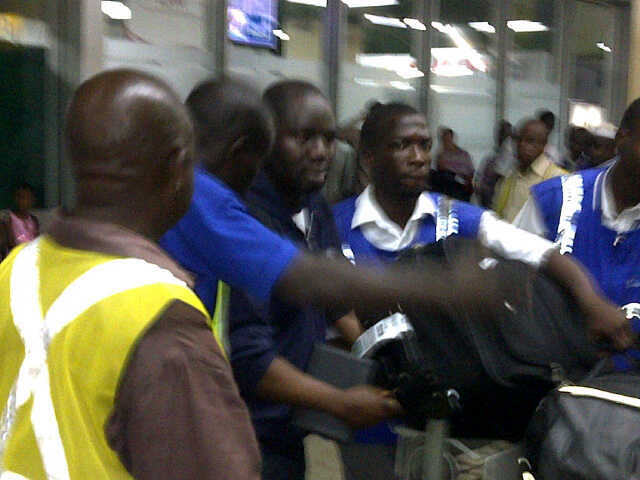 Lekki Airport to the rescue!!!!!!!!!! The road from the airport still is the famished road. It is fast becoming a bush path and reminds me of the road from Onitsha to Owerri in the late 1980s into early 1990s, It may soon need the kind of old Mercedes-Benz 9-11 trucks to ply it. It still amazes me that the government expects people to encounter that road first on a visit to the country through Lagos. Again it may be one of those roads that fall into the grey divide of Federal and State roads and no one is responsible for it. Very soon I will get dangerously upset to code red levels and will fix it. If the government refuses, private business making a fortune refuses, very rich men whole have stolen us blind also refuse to act socially responsible (at least to save face and the impending anger of the State), mere men like me will one day carry a digger and shovel to repair the road. At least beyond our children traveling safely, the police checkpoints will run smoothly and not be afraid to stop more vehicles and harass tired travelers. I have an idea, I will first start by asking my neighbour from Borno, who owns an active barn in his backyard (suitable to shoot a medieval movie), to lend me his cattle so they can graze the weeds shooting from the islands on the entire stretch of the airport road. A few days ago I wrote on the need to focus on work rather than on a job. Like I stated, a job may pay your bills, but it’s your work that gets you actual satisfaction and keeps you moving even in very difficult times. Have you wondered why some people who have a job seem most frustrated and will give anything to get out of such hellish conditions, while others with no income based activity are seriously excited at what they have found to do with their hands? Yes it happens, and the key reason here is that only what comes out of you, can truly give you the ultimate fulfillment in your life. This points me to the issue that I want to point out here, and I am beholden to the thing called an ‘idea’. It is also one of the most important responsibilities that people will have simply ignored or deferred to the next person. However, I have come to realize that though unappreciated in its full context, it still forms the basis through which a person can be delivered from the punches of life, into a state of continuous excitement, relevance, and achievement.